Dominica holds many natural treasures. It boasts over 300 streams and rivers and is a very mountainous island, thus creating heaps of waterfalls to discover. We only have a few listed here, but there are certainly far more; your adventurous soul will just have to go find them. Snorkeling and diving are a popular activity to get into and the ocean life will be more than rewarding. Exotic sea creatures and vibrant coral make their appearance and there’s even a chance to swim in an area that makes you feel like you’re in a big champagne bottle. The natural wonders this island holds is truly magnificent and because it’s so undiscovered, you can bet that most of the areas give you that feel that you might be the first to have touched this spot. We know there are so many places to see in the Caribbean and nearby Central America, like some of the cheapest beach destinations in Mexico. However Dominica will certainly offer you up something different, so let’s give these best places to see in Dominica before you die a chance. 7 Best Places To See In Dominica Before You Die beautiful places in Dominica best places to see in Dominica Best Places to Visit in Dominica best tourist destinations in Dominica Breathtaking Places in Dominica Cabrits National Park Champagne Reef Dominica Dominica pictures Is Dominica A Good Country to Visit? 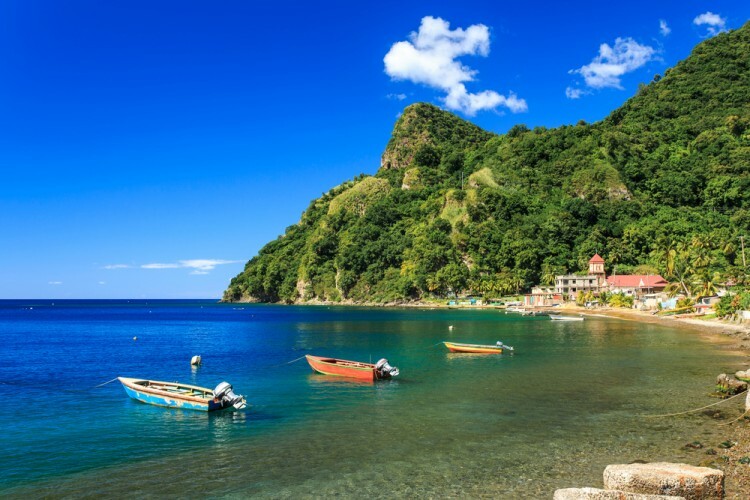 Morne Trois Pitons National Park Most Popular Destinations To See in Dominica Roseau Scott’s Head Slideshow Things To Do In Dominica Trafalgar Falls UNESCO World Heritage Site Victoria Waterfall what are the safest places in Dominica to see? What to see in Dominica?